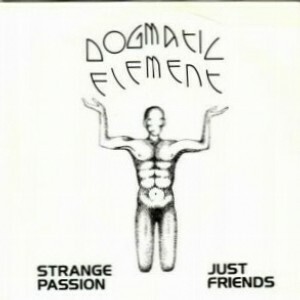 Formed in 1980 in Bangor, Dogmatic Element made their live debut in 1981 and built a strong local following. They self-released their debut single in 1982 on the Cattle Company label established by their manager Colin Bateman (now a well-known novelist). It's a great single with a post-punk edge. They released several cassette EPs which are not listed in the discography below (if anyone has details about these cassettes please get in touch). By the time of the second single in 1984 they'd slimmed down to a trio of Monaghan, Stannage and newcomer Brendan O'Mahony. 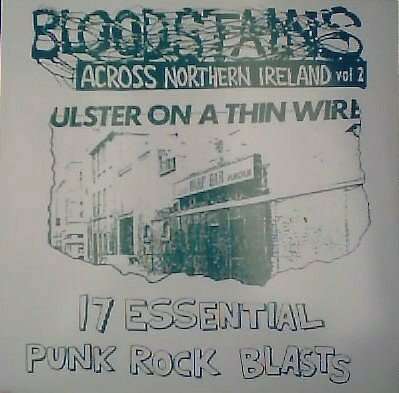 They performed live on the TV show Channel One on BBC Northern Ireland, playing the tracks "Getting There" and "White Sin". They split the following year. Davy Lynas was ex Music For The Deaf. 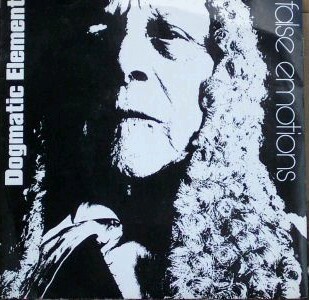 Brendan Monaghan later fronted alt.country band Cattle Company, named after Dogmatic Element's label, who released several albums. He is currently a solo artist with three albums to his credit (see external links below).